 Diagnostics Archives - AutoNetTV Media, Inc.
One might say the most challenging part of being an automotive service technician is diagnosing a problem before it can be fixed. Warning, warning! It flashes the check engine light, to alert you to take immediate action. We find that a lot of service and repair customers are a little tentative when they talk with their automotive advisers. When your car breaks down, or just needs some routine service, it can make you a little nervous.